Mumbai: Mount Litera School International, leading International Baccalaureate (IB) School located at BKC celebrated ‘Art & Design Week’ from March 6th to March 10th, 2017. The five daylong event was celebrated to promote learning and creativity in the field of art along with academic teaching, which is an integral part of school’s IB program. Students from PG to grade eight participated in various activities that took place in the campus organized by the school. Each grade had different activities designed for age appropriate learning, students enthusiastically participated in these activities. The students learned creative lessons and also got a chance to learn about various artists through fun activity called ‘Discover artists and reproduce any work’. Other fun activities included- tie and dye; warli painting, portrait making with different themes like ‘Pop Art Portrait Style’ ‘Collage Portrait’, ‘Doodlong Portrait’ and so on. During the Art & Design Week students from PG level and early year 2 made warli paintings on the campus walls while the students from other grades made warli paintings on different materials like glass bottles, white scrolls, brown envelopes etc. “Art is a useful and creative way of learning any subject. When our students engage hands-on with certain topics through art, they create their own learning experiences and deepen the level of understanding about a certain topic. 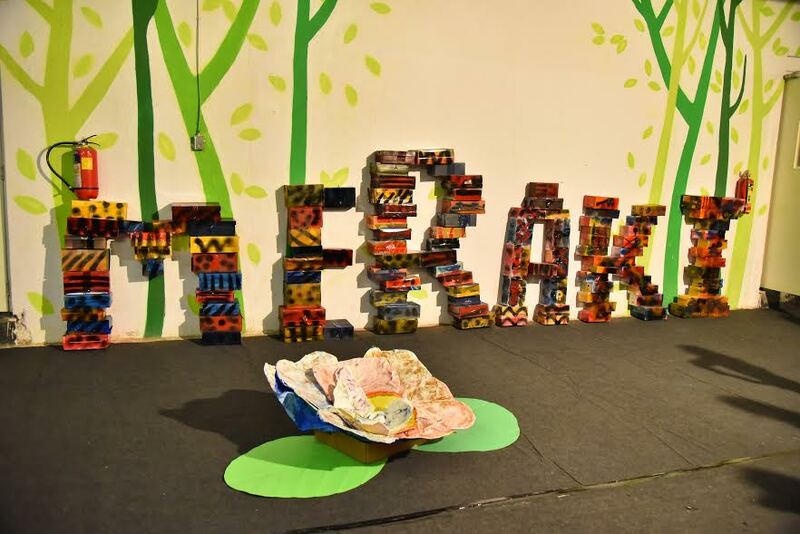 We are glad to receive overwhelming response from our parents on Art & Design Week,” said Mr. David W Udry, Head of the School at Mount Litera School International, Bandra.